Hey Neighbor Blog | Don't Close Those Vents! Heating and cooling your house accounts for about half of all energy usage in a typical home. 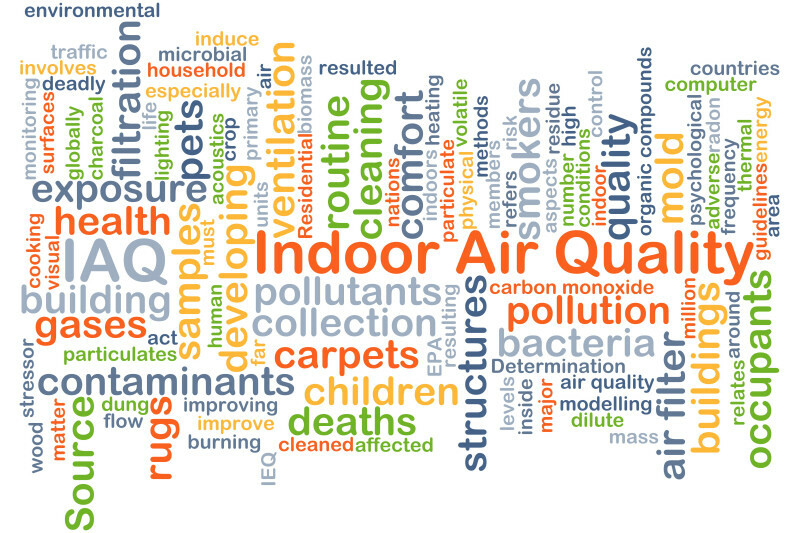 To save some money, you might wonder if it's OK to close air vents in unused rooms. Unfortunately, this is a bad idea. Closing vents can cause your HVAC system to run inefficiently and possibly even damage it, costing you more in the long run. Myth: Closing vents helps your system work less. 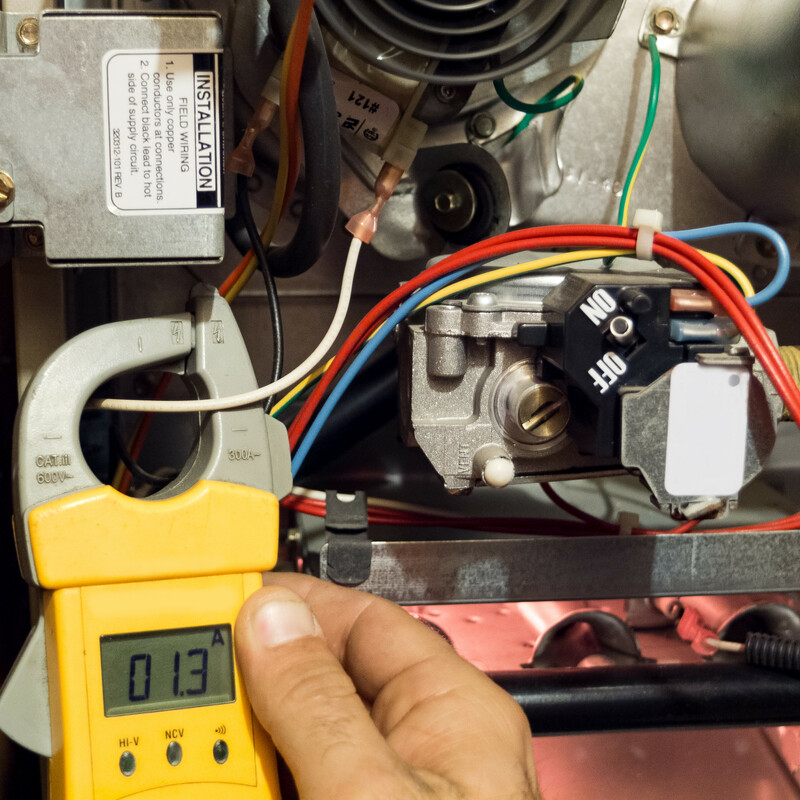 Fact: Your HVAC system was built to have a balanced air flow with all vents open. This means that your ductwork is sized for the amount of air coming in to match the volume of air going out. Your blower pulls air from the house through its return air ducts and then pushes it back into the house through its supply ducts. As a result, closing vents disrupts the balance of your HVAC system. To put it another way, imagine you're running and breathing by inhaling through your mouth and exhaling through your nose. Now, close one nostril but continue to run at the same pace. You're continuing to use the same amount of air but via fewer airways. You can either use less air or put in more effort to breathe comfortably. The same airflow principle applies to your HVAC system. By closing vents in your home, you're not helping your system to work less - instead, you're just increasing the pressure in your air ducts. This is bad because your blower is only designed to deliver a certain amount of air against a certain amount of pressure. 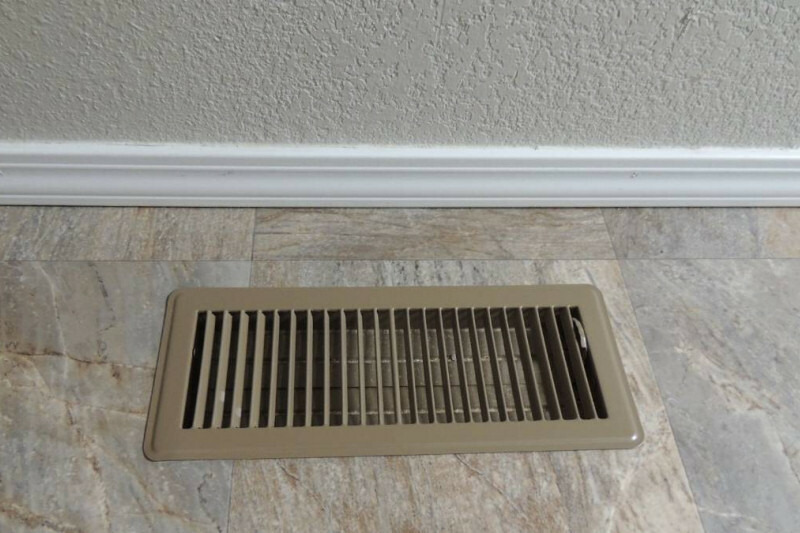 Myth: Closing vents saves you money. Permanent Split Capacitor (PSC) Blower. Closed vents will cause this blower to run more slowly because it can't handle additional pressure. 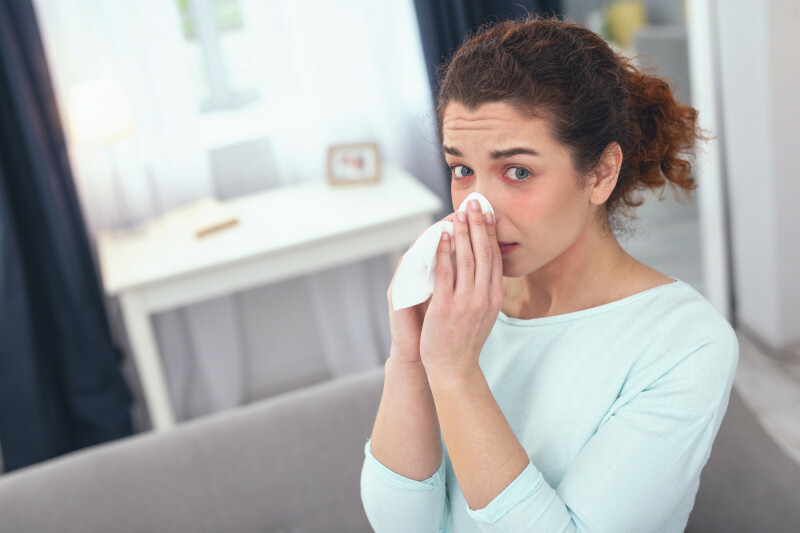 This causes your home to become oxygen deprived, which can cause your air conditioner's evaporator coil (the part that cools the air) to get too cold and freeze up (ice over). A frozen coil can cause liquid refrigerant to flow back into the outdoor unit's compressor and will eventually destroy it. 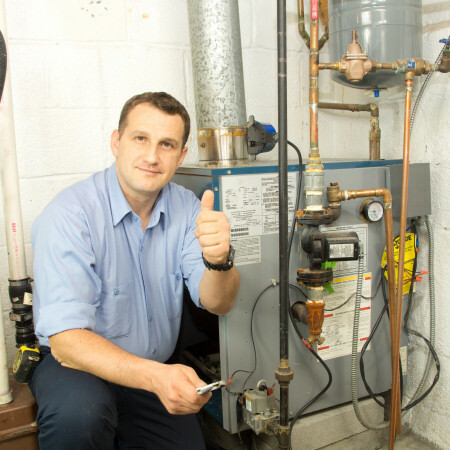 In the winter, your furnace's heat exchanger could overheat and crack, risking dangerous exposure to carbon monoxide (CO) in your home. Electronically Commutated Motor (ECM) Blower. This type of blower can adjust its speed to different conditions. Closing the air vents will overwork the blower to overcome the extra pressure, resulting in a much higher energy expenditure. Closing vents can cause other problems, too! Duct leakage. Added pressure in your ductwork could cause small leaks to become large ones. You'll then be wasting money, paying to heat or cool your attic or crawlspace. Noise and discomfort. With your blower delivering less air, your home will take longer to cool off or warm up, causing your system to run longer. Mold growth. When warm and cool air meet, condensation and mold will form. This is especially common in the summer if there are leaks in your ductwork. Closing one vent in your home won't instantly ruin your system, but it's not a good idea long-term. The best practice is to always keep all of your air vents open, even in unoccupied rooms. This might sound counterintuitive, but leaving every vent open will use less energy, will extend the life of your HVAC unit, and will save you considerably more money over time. 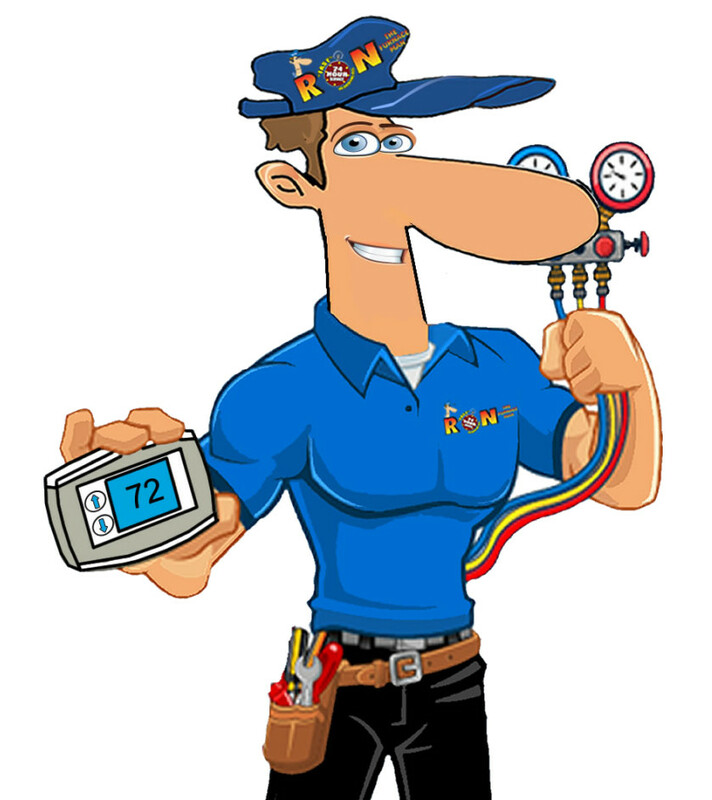 If your HVAC system isn't working as well as you like, give us a call! We also offer 24/7 emergency services. My Furnace Won't Stay On! 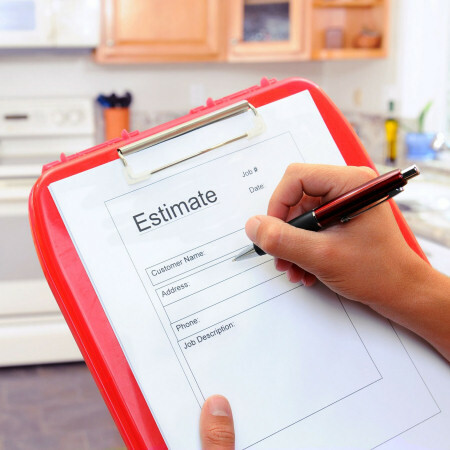 | How Long Should My HVAC Equipment Last? 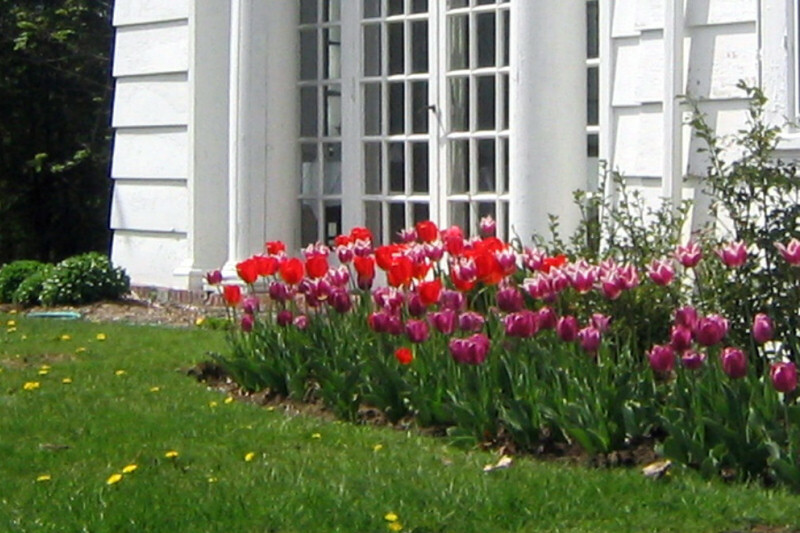 16 Easy Spring Tasks To Save You Money | My Air Conditioner Is So Noisy!